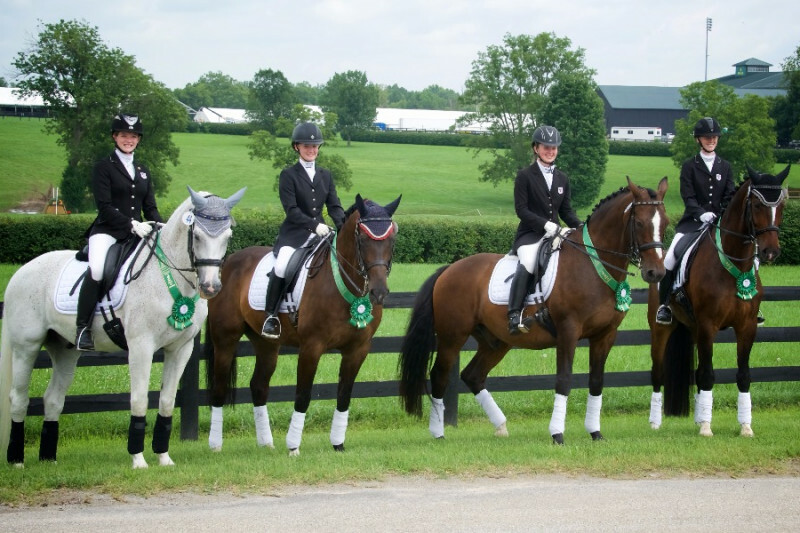 Fundraiser by Nancy Harrison Gorton : NAJYRC '17: The Road to Saugerties! NAJYRC '17: The Road to Saugerties! The future of high performance dressage relies on our youth. The USDF FEI JR/YR program offers our high performance junior and young riders the experience of head to head and team competition under the same FEI conditions experienced by our International Dressage Teams. Region 4 youths train and work hard to attempt to make the FEI JR/YR teams and those who are successful commit to upholding the best in sportsmanship representing our region to the best of their abilities. 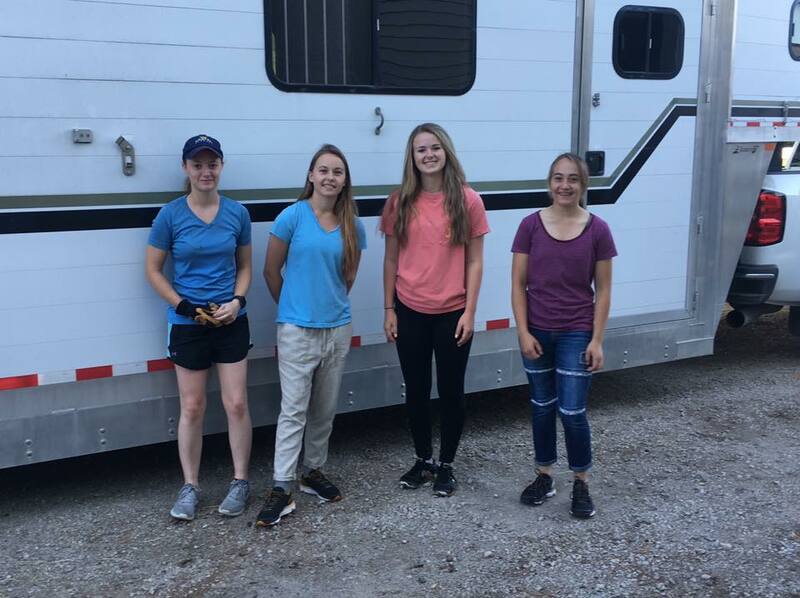 The costs of competing at the Annual North American Junior and Young Rider Championships competition can be quite high (hauling, stabling, hotels, leadership expenses, etc., ). Our Region's FEI JR/YR teams, like all other regions across the country rely on donations to help support this valuable program. Please consider giving to this worthy cause that supports our region and its future high-performance athletes. Whatever your donation might be it will be greatly appreciated. Here are a few of our Team member literally "ON THE ROAD TO SAUGERTIES!!!" We just have a little bit more to reach our goal!!! If you have a chance please help support these amazing humans and their horses! Dear Supporters and Donors!!! We have reached the point of being able to pay for our riders entries and tack rooms for NAJYRC 2017!!! Thank you to everyone!!!! We still have additional expenses, but this is our biggest one for the team!!! Thank you!!! Jenna Upchurch and Codi Harrison. Mickayla Frederick will be riding for her third set of scores! Tillie Jones and Bianca Schmidt! Mackenzie Peer will be riding for her third set of scores on Macu and her second set on Q. If you have a chance please come out and watch the girls ride to make the team or to improve their overall average score! They will be offering to braid, clean tack, help you set up your tack room, unload your trailer, and clean your boots! As of yesterday an anonymous donor group is going to match the next ten donations up to $1000!!!! If you are considering a donation please do it now and help us reach our goal!!! In loving memory of Fred Retzinger and his love for horses. Thank you Judy for your kind donation via our USDF Region 4 website! Donation made thru our USDF Region 4 website! Thank you Laurie!